Mobal is international renowned VoIP service provider company with good reputation. 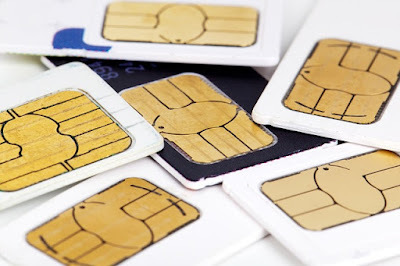 Mobal now offering international SIM card with lots features and benefits. So don't be late, lets try today!